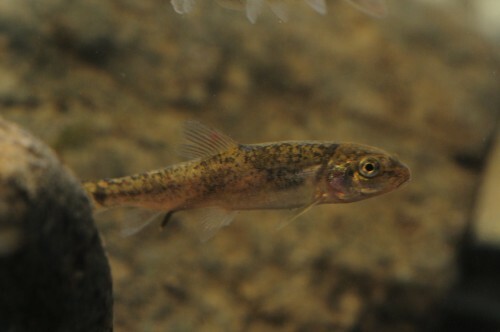 Flanks turn red during spawning season, especially in males. 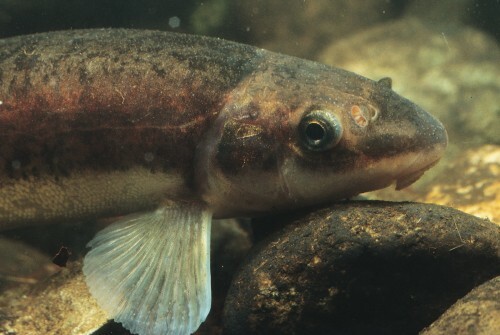 •Ponds and pools in small streams, wetlands and slough channels, often beaver ponds. •Known from: Little Campbell River, Bertrand Creek, Fishtrap Creek, Pepin Creek, Salmon River, Salwein Creek, Hopedale Slough, Hope Slough/Elk Creek, Mountain Slough, Agassiz Slough, Miami River, Atchelitz Creek, Semmihault Creek, Luckakuck Creek and Little Chilliwack Creek. 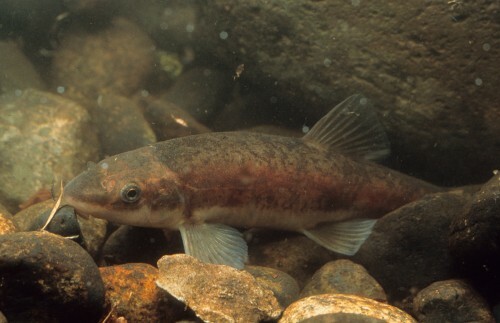 •Member of Chehalis fauna: a group of freshwater fishes islolated from all other freshwater fish populations for up to 1 million years in Chehalis River (Washington) during glaciation.